Terrance Fixmer and Douglas McCarthy are two names synonymous with electronic music. Fixmer is a well known Techno artist whose releases sell out in stores faster than they can be ordered, and McCarthy was the front man in the Industrial/EBM pioneer band Nitzer Ebb. To say that when these two got together to do electronic music it would be incredible is a violent understatement. 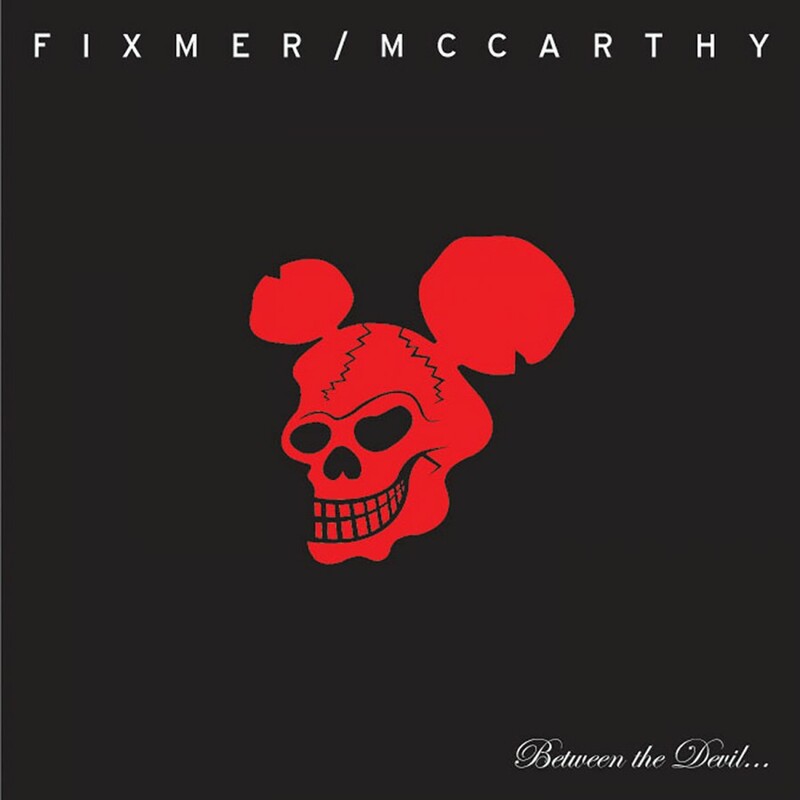 With their combined musical knowledge, Fixmer/McCarthy are poised to unleash their electronic assault on the unsuspecting masses. Corrosive, explosive beats, infectious sequences, and aggressive melodies are sure to disintegrate any dance floor. On Metropolis.